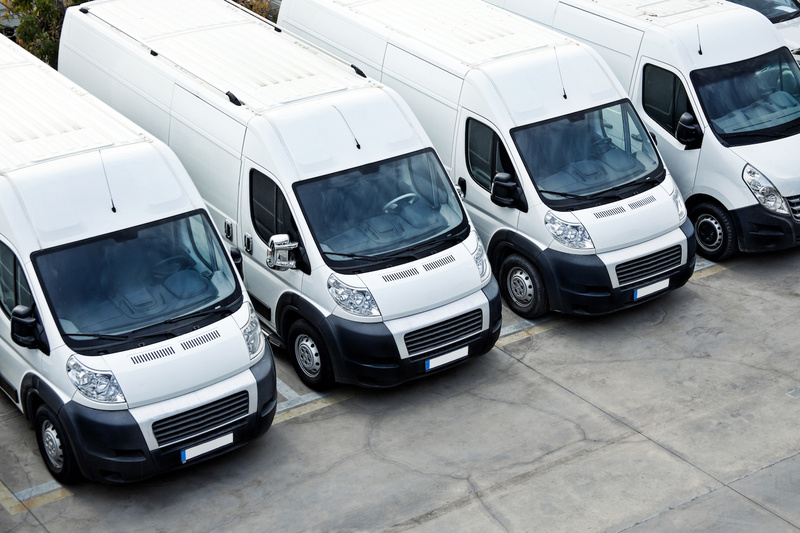 What is geofencing for fleets? A geofence is a virtual perimeter for a real-world area. A geofence could be generated dynamically or can have a predefined set of boundaries.